Damn Grimes on an ATV. Photo via the family. 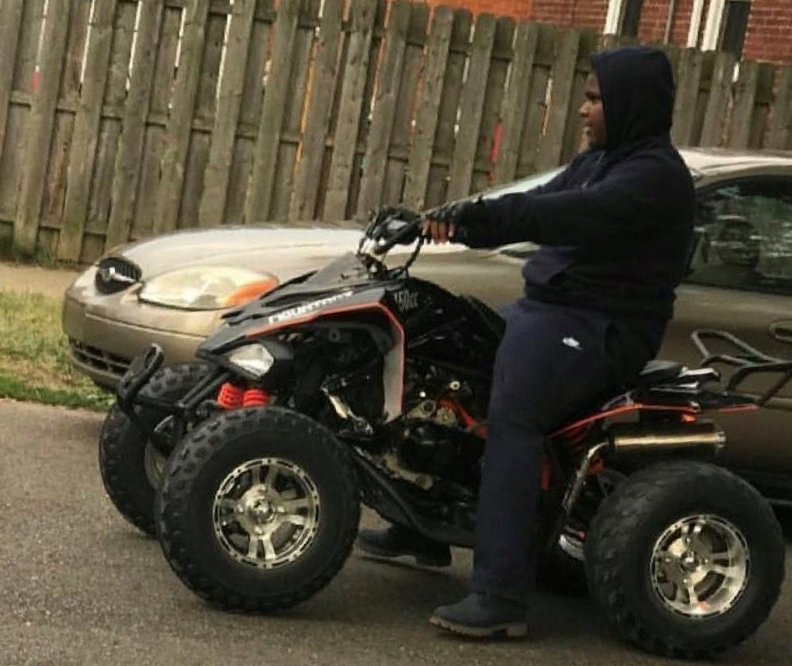 A jury began deliberations Monday in the case against a state police trooper who caused the death of a Detroit teenager by tasering him while he fled cops on an ATV. 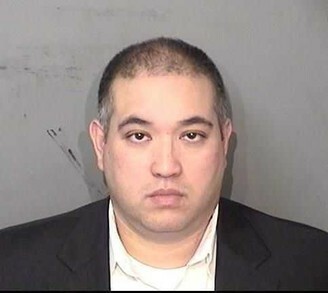 Trooper Mark Bessner violated state police policy by deploying his Taser at a moving vehicle. Damon Grimes, 15, was killed when the Taser caused him to crash into the rear of a pickup on Aug. 26, 2017. Grimes was unarmed, but Bessner claimed he feared for his life and believed the teen might have a gun. No evidence of a weapons was found. Bessner was charged with second-degree murder and manslaughter. Bill Schuette, the Republican candidate for Michigan governor, has abandoned his Detroit campaign office in the North End. 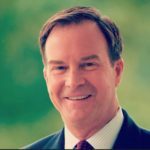 Political consultant Graham Davis brought attention to the shuttered storefront at 9033 Woodward on Twitter, and The Metro Times followed up with a story. 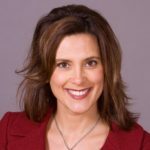 The latest poll shows Democrat Gretchen Whitmer holding a strong lead over Republican Bill Schuette in the race for Michigan governor. Whitmer held a 12% lead, according to an Oct. 25-27 poll conducted by The Detroit News and WDIV. And there’s more good news for Democrats: Sen. Debbie Stabenow is leading her Republican opponent John James 53%-36%, the same poll shows.